According to Bangkok Sentral ng Pilipinas, only 48% of Filipino save money and 7 out of 10 Filipinos keep their money at home instead of having a bank account. Mostly they don’t open a bank account because of the high initial deposit, high maintaining balance, dormancy charges, numerous requirements, and distance of banks from home. Unbanked Filipinos no more with the help of Cebuana Lhuillier. Recently, one of the country’s leading micro financial services company, Cebuana Lhuillier, launched their Micro Savings product which allow Filipinos to open a savings account for only PHP50. Cebuana Lhuillier Micro Savings is the easiest and most affordable way to save, allowing Filipinos to overcome barriers to saving. 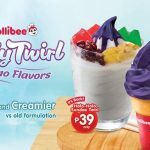 This financial product is in line with Cebuana Lhuillier’s mission of financial inclusion, which has been the thrust of the company for the past 30 years. “With BSP’s basic deposit framework, Cebuana Lhuillier Micro Savings completes the full roster of our services, all designed and developed with financial inclusion in mind. We’ve come full circle — from offering collateralized loans or pawning, remittance service, micro insurance and now, micro savings — all of these products were designed with Filipinos from all walks of life in mind especially the unbanked and undeserved, who would not have access to these financial services given their circumstances in life,” said Jean Henri Lhuillier, President & CEO of Cebuana Lhuillier. What is Cebuana Lhuillier Micro Savings Account? 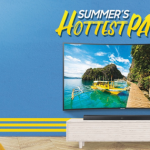 It is an interest-bearing savings product owned by Cebuana Lhuillier Rural Bank that allows clients to save up to Php 50,000 which can be accessed through the 24k card. 1.Present one (1) photo-bearing government issued ID at any Cebuana Lhuillier branch. Please refer to the list of accepted IDs below. 2. Provide the PHP 50 initial deposit which is needed to open an account. 3. An SMS notification will be sent to the account owner contains the bank account number and temporary PIN, activating the account in real time. 4. You will be receiving a 24k card which will be used to deposit and withdraw cash from your account. Are there transaction fees? Dormancy fee? How many transactions are allowed? There are no transaction fees for cash withdrawal and deposit. There is no dormancy charge for this type of account. Only three (3) successful transactions per card, per day are allowed. Is there a maintaining balance? Does the Micro Savings account earn interest? Can I open multiple accounts? There is no required maintaining balance for this type of account. Cebuana Lhuillier Micro Savings account earns interest per annum if the account has an average daily balance of PHP500. A client can only have one Micro Savings account. Where can I deposit and withdraw cash from my Micro Savings account? What is the minimum amount of cash withdrawal and deposit? You can transact in any of Cebuana Lhuillier’s branches nationwide. The minimum cash deposit is PHP 50 while the maximum is PHP 50,000. For withdrawal transactions, the minimum amount is PHP 100 and the maximum is PHP 5,000. To fully maximize the use of their savings account anytime anywhere, Cebuana Lhuillier will also be launching their very own eCebuana app which allows the Micro Savings account holders to check their balance and send money via remittance as well as pay their bills and load prepaid credits at their own comfort. This app is just the first step in a long line of innovations connected to the micro-savings product — on top of which is its migration to an EMV-enabled card which can be accessed through ATMs (automated teller machines). 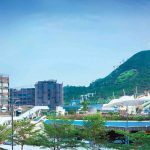 It will also carry a debit and credit facility for online and cashless shopping, provide access to auxiliary services and help corporate and MSME (micro, small, and medium enterprises) clients manage their business through payroll cash management solutions. 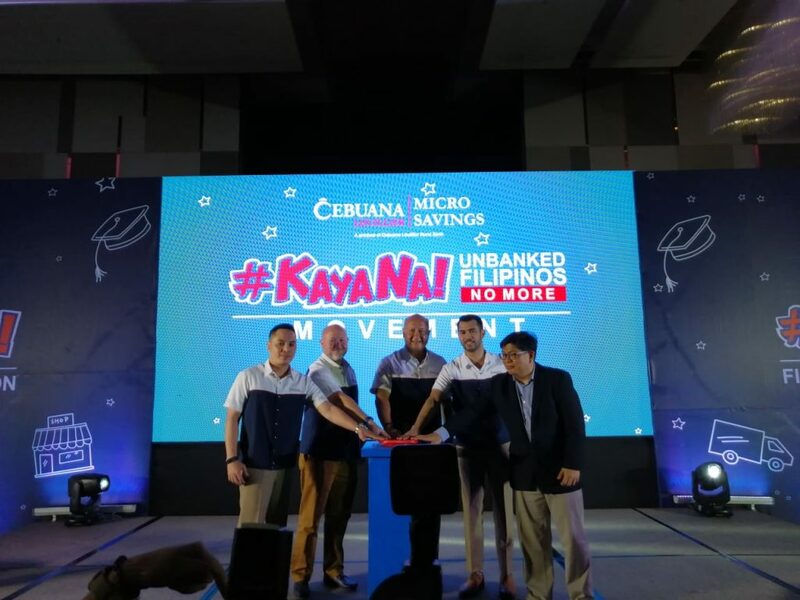 The launch of Cebuana Lhuillier Micro Savings coincides with the launch of the #KayaNa: Unbanked Filipinos No More Movement, which aims to transform the landscape of saving in the Philippines. In light and in support of the BSP’s call for greater financial inclusion among Filipinos, Cebuana Lhuillier aims to reach more underserved Filipinos and empower them to save for the future through its micro savings product. To know more about Cebuana Lhuillier Micro Savings, follow them on Facebook or visit the nearest branch in your area.